HomeApplicationsappsComputersGadgetsInternetPDF Converter Ultimate - edit any PDF with ease! PDF Converter Ultimate - edit any PDF with ease! In the past few years; there has been an abundance of PDF converters released, however, none of those can possibly compare with what Cometdocs recently brought to the table. 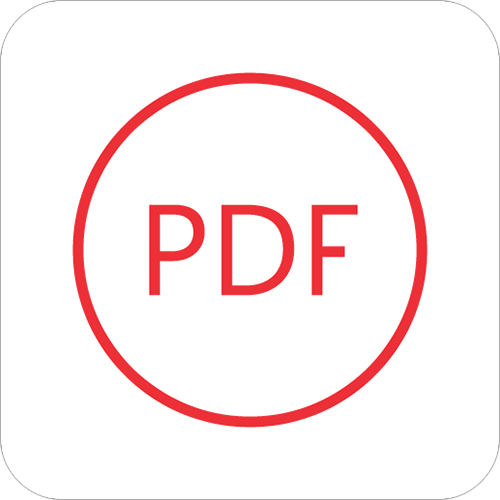 Several weeks ago we were honored to find out about it, and now inform you that the last PDF converter you’ll need is here - PDF Converter Ultimate. Since the app is available on both platforms, feel free to choose your preferred version! Once you’ve downloaded it, the app should show on your device. Tap on the icon to open it. Once you open the app you will be looking at the app main screen. On the top of the screen, you will see 6 different ways of importing your files, one being from the phone memory and other 5 are integrated cloud services. Choose your favorite cloud service and tap on it. Once you’ve done that the app will ask for your permission to access the files and login info. As soon as the conversion is finished you will see that the icon to the left of the file has changed. Tap on the file in order to give it a preview. 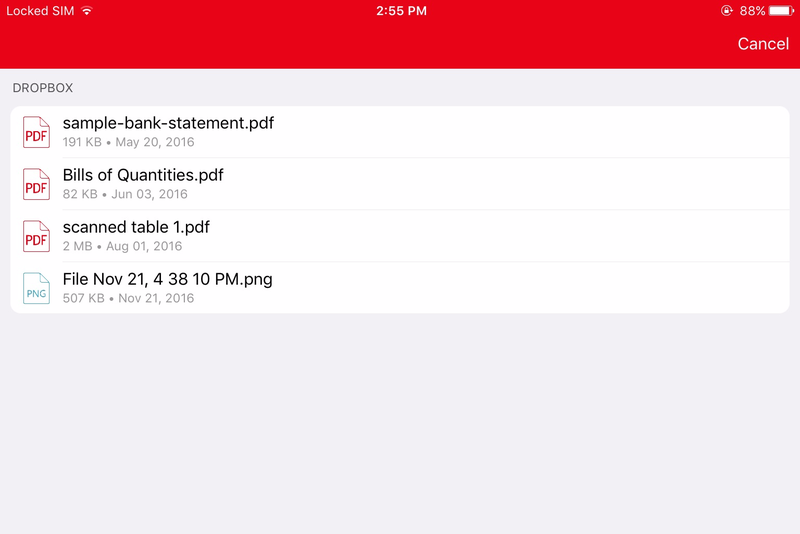 If you click Open In in the bottom left corner of your device, the app will offer you a choice of apps available to edit this file.